Are you ready to travel the Alajuela Province? When it comes to planning a vacation, one of the biggest areas of concern is organizing wonderful trips without going over budget. Sadly, though, the price of everything is more expensive for tourists no matter what country they are in. However, it is possible to avoid paying tourist prices simply by making friends with the locals before your trip. You could also join expat groups on Facebook. By asking the people on the ground, you can gain insight on how to respectfully haggle prices and you will know about restaurants that are reasonably priced. Most people put a lot of effort into international travel but don’t think much about travel within their home country. There are actually still a lot of things that you can do to make travel within the same country stress-free. Start by pre-caching or downloading the maps for the city you are going to. This ensures that if you’re without cell signal you can still find your way around. Pack a power bank to keep your phone charged. Call ahead to the hotel to confirm check-in times, and carry a combination of cash and cards stashed in your pockets, luggage and hand baggage to ensure that you’re not caught without funds in an emergency. If you’re going on a holiday, or even traveling for a shorter stay for a festival or a sporting event, then paying someone to arrange your travel can be hugely beneficial. Travel agents have access to back-end booking systems that can help people to find very low-cost fares, and they also have better knowledge of the areas that they tend to book trips for. This can help to save you time and money, and ensure that your trip goes as smoothly as possible so that you have fun and make great memories. San Jose may be the capital city and the most traveled vacation destination in Costa Rica, but Alajuela comes in 2nd. There is nothing wrong with coming in second, especially when you are talking about a vacation in a tropical paradise like Costa Rica. The ‘City of Mangoes’ awaits you, and you should check out these four places of interest. Take a look at pictures of Rio Celeste. The area is absolutely gorgeous, and it is the top-ranked place of interest in Alajuela, out of 45 things to do. 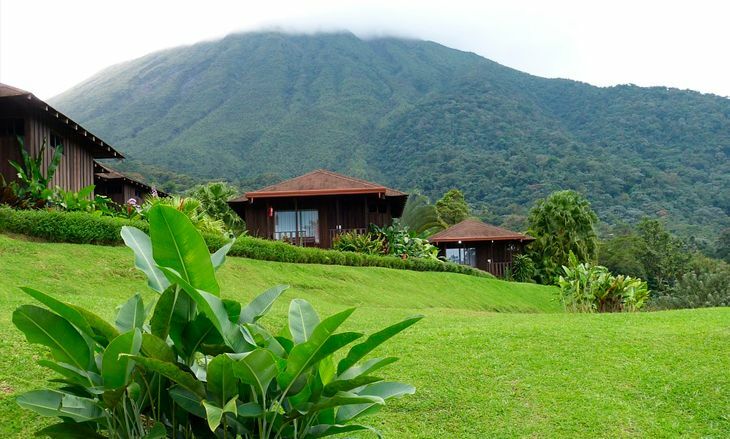 It is located at Volcan Tenorio, and you can take a guided tour. There is evidently a hotel there, too. Rio Celeste is part of a national park, and the blue river and blue waterfall are the highlights of a trip to this major attraction. You would also enjoy the Arenal Volcano riding tour. The Arenal Volcano is definitely a must visit if you go to Alajuela, and you might as well take the horseback riding tour. Do it in style, and it is said to be quite fun. You can also do the zip line, and this attraction is said to be a blast for families. People say that there are some spectacular views as you can imagine, and they say that some of the guides know the best locations, too. La Marina Wildlife Rescue Center is another top place of interest to visit in Alajuela. It is located at La Marina of San Carlos, and you get to see all kinds of animals there. People mention, a jaguar, lions, ostriches and more. Of course, it being a rescue center, the animals housed there are going to change from time to time. Laguna de Hule is also a very beautiful place to visit. This area features some amazing views as well. You will certainly enjoy a visit by Laguna de Hule, and it is one of those places where you want to have your camera ready. That should get you ready for your vacation in Alajuela. 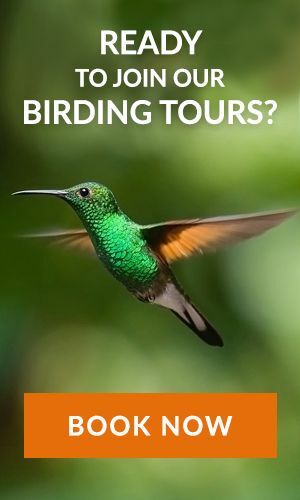 When do you take off for Costa Rica? Look into all the tours that you can book there, and get ready for a great adventure. Think about the natural beauty and the wildlife that awaits you at this tropical paradise known as Alajuela, Costa Rica. You will have a nice vacation for sure, and it would be great if you made it by those four top attractions.